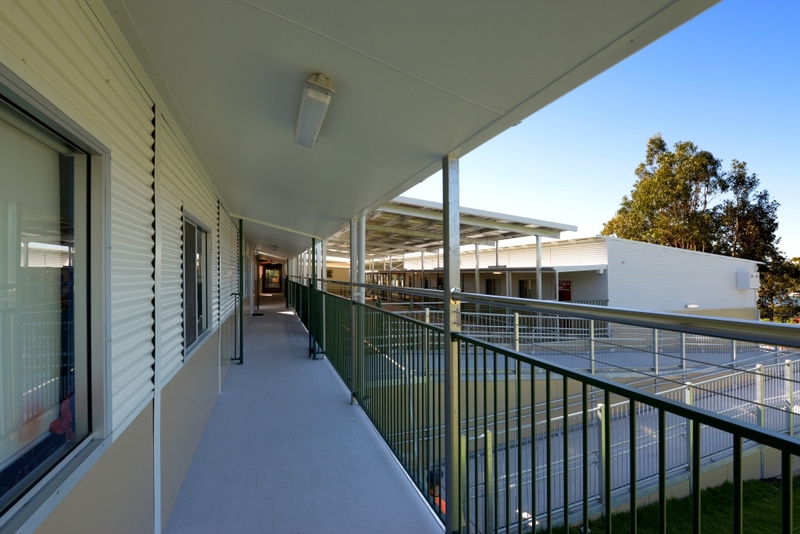 Marathon Modular offer design and construction of COLA’s (covered outdoor learning areas) as part of a complete package for new modular classrooms, full schools and upgrades. COLA’s are mainly used to protect school children from the elements of sun & rain. Its important to allow free student movement and school programs to run regardless of the weather. 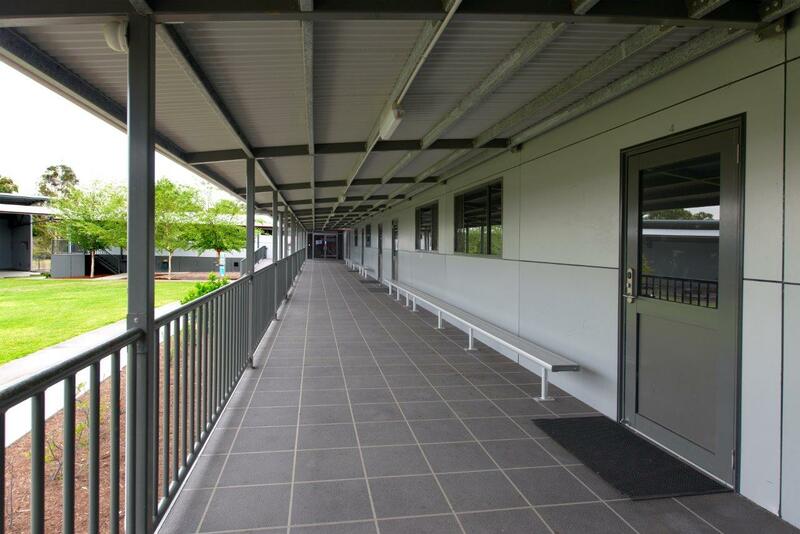 Our quality ‘Covered Outdoor Learning Areas’ are designed specifically to suit your requirements and meet all necessary standards of construction.